Flowers as far as the eye can see: colourful, pretty Liberty! A Cyrillus design. Plain blue back in cotton percale. Duvet cover with concealed button fastening. Machine washable at 40°C. Made in Portugal. 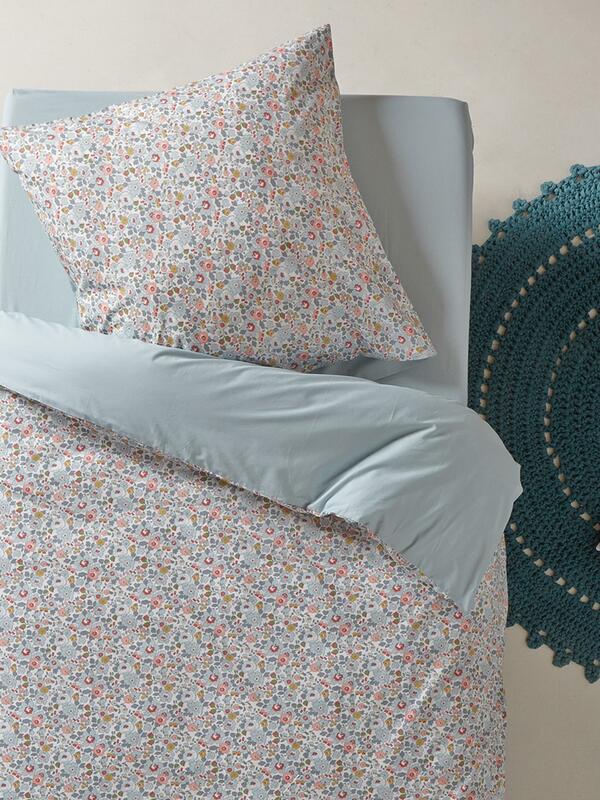 100% Liberty cotton fabric (Betsy) and cotton percale.